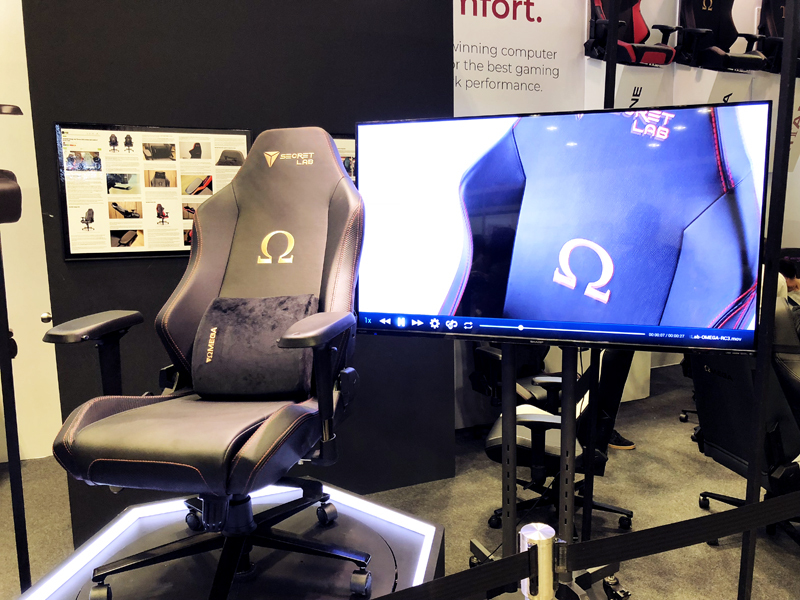 The Secretlab Omega 2018 has been updated with a new upgraded construction and inner cold-cured foam to spread and support your weight more evenly. The new four-directional soft PU-coated armrests are now wider for more comfort and a new upgraded hydraulic piston accommodates a greater height range. It also comes with a new memory foam lumbar pillow and velour head pillow. Get one at Comex for S$469 (usual price S$620) with free delivery and a free leather cleaner. Read our review of the Omega 2018 here. 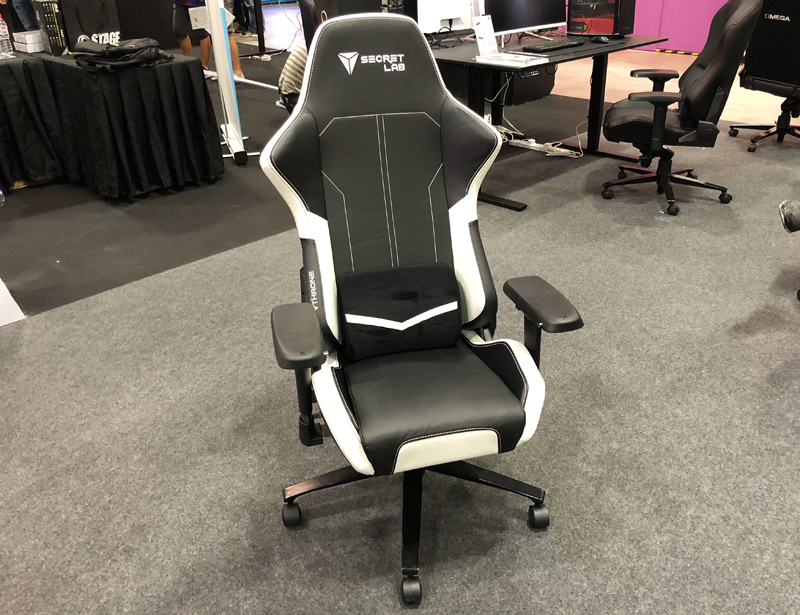 The Secretlab Throne 2018 is a revamped version of Secretlab's first gaming chair with a sleeker design, upgraded construction and new inner cold-cured foam to spread and support your weight more evenly. It also comes with a new memory foam lumbar pillow and velour head pillow. Get one at Comex for S$399 (usual price S$500) with free delivery and a free leather cleaner. Read our review of the Throne 2018 here. 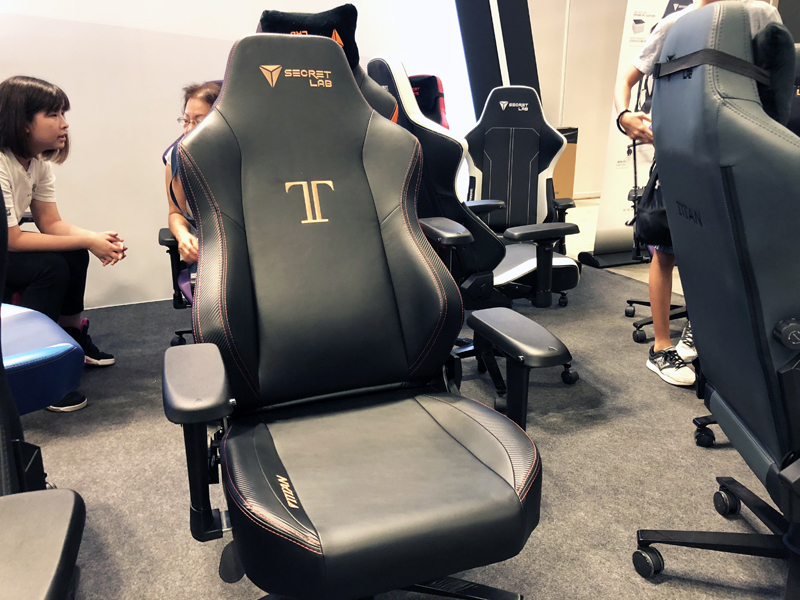 The Titan is SecretLab's largest chair with a seatbase 35% longer and more generous than SecretLab's other chairs. The chair has a thick steel tubular frame with elastic strap supports and prime PU leather upholstery with precisely cut cold-cure foam. It also features an adjustable full-length backrest recline and an integrated lumbar adjustment system. Get one at Comex for S$539 (usual price S$700) with free delivery and a free leather cleaner. 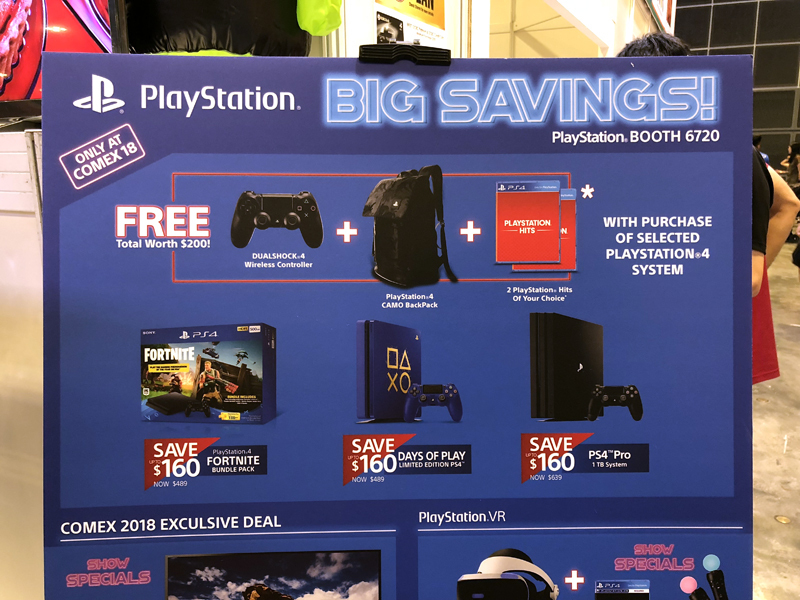 Buy any PlayStation 4 bundle at Comex and top up S$40 over the usual retail price (total: S$489 for PlayStation 4, S$639 for PlayStation 4 Pro) and get a gaming bundle consisting of a Dualshock 4 wireless controller, a PlayStation 4 camo backpack, and 2 PlayStation Hits games of your choice (total worth: S$200).